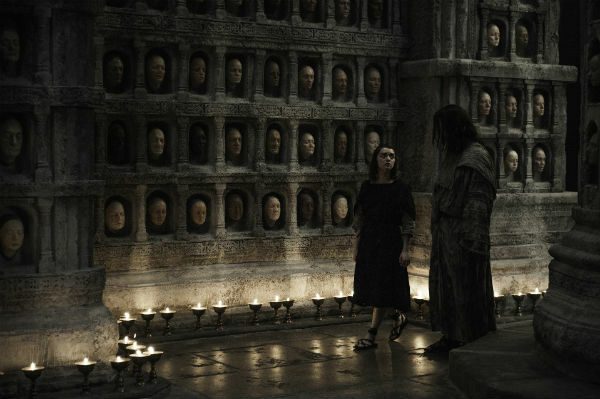 The first teaser images have been released from the upcoming fifth episode of Game of Thrones‘ sixth season, titled ‘The Door’. 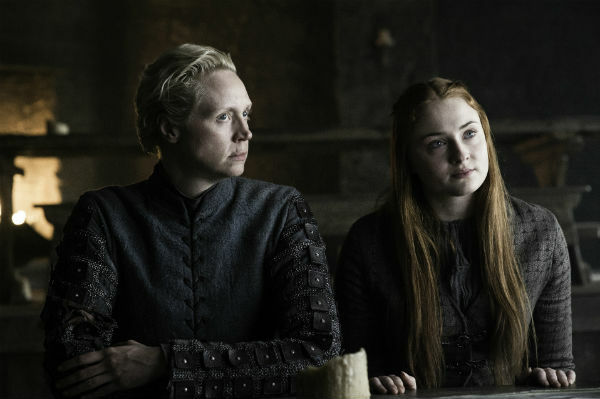 The episode, which marks the halfway point of the new series, will premiere in the UK at 2am on Sky Atlantic as well as 9pm later that day. 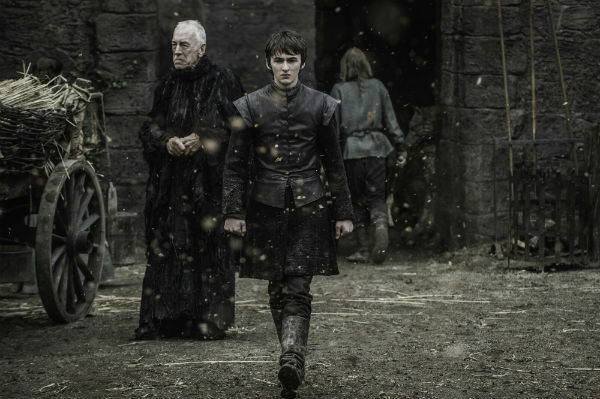 The new images firstly show Bran in what appear to be two different visions. 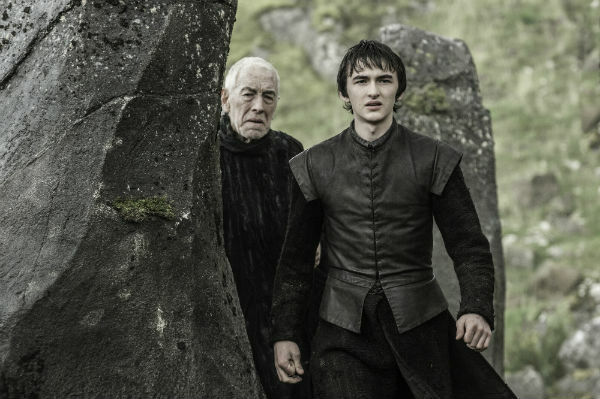 One looks like Winterfell, while the other is the scene with Bran and the Night King that was teased in the season’s promotional trailer. 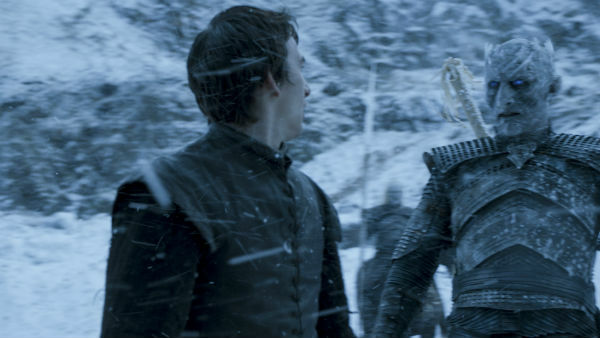 It looks as though the Night King is able to see Bran, which is unlikely to end well based on our experiences with the White Walkers in previous seasons. 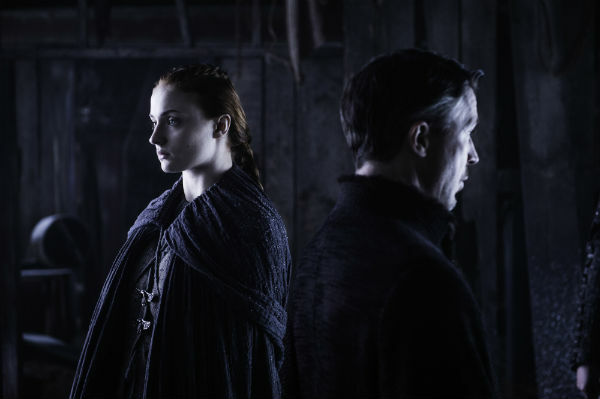 After the reunion that everyone wanted last week, here’s a less eagerly-awaited reunion between Littlefinger and Sansa. 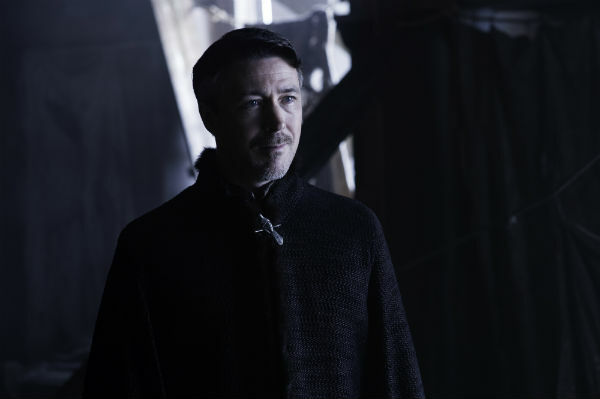 Hopefully Sansa will no longer be Littlefinger’s pawn, but Baelish demonstrated just last week how manipulative he can be. 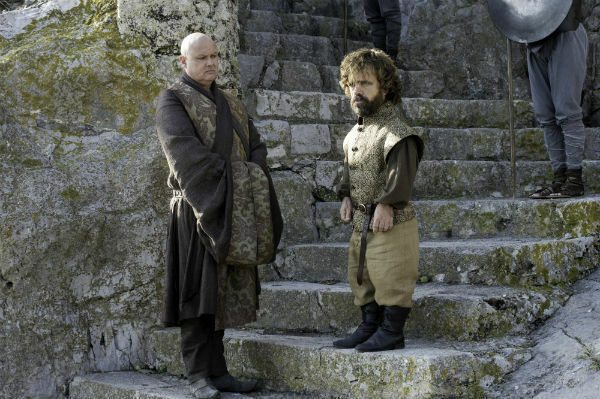 The talk of 6.04 “Book of the Stranger” was of course Daenerys’ big moment walking out of the flames naked. 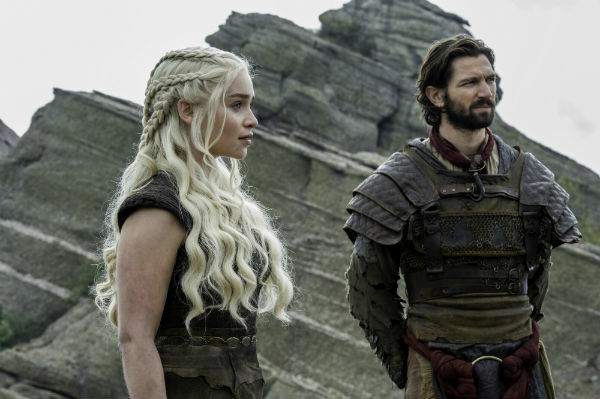 She’s settled for a Dothraki ensemble now, having burnt her clothes off last episode. 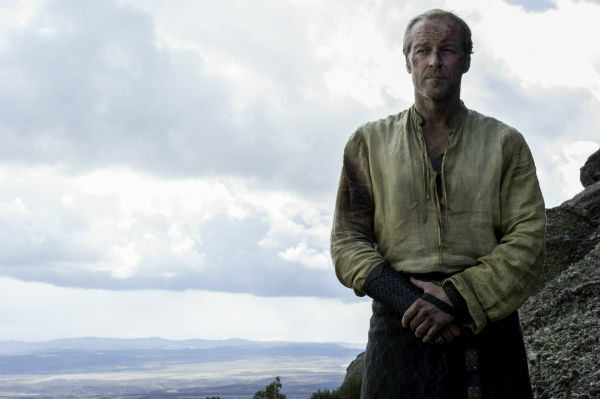 Arya is back in ‘The Door’ after not appearing at all in ‘Book of the Stranger’. She appears to have returned to the House of Black and White to continue her training. 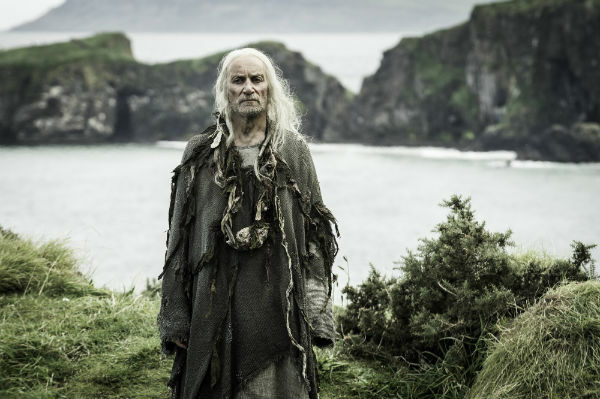 And finally, there’s a teaser of what looks like the King’s Moot happening in the Iron Islands.